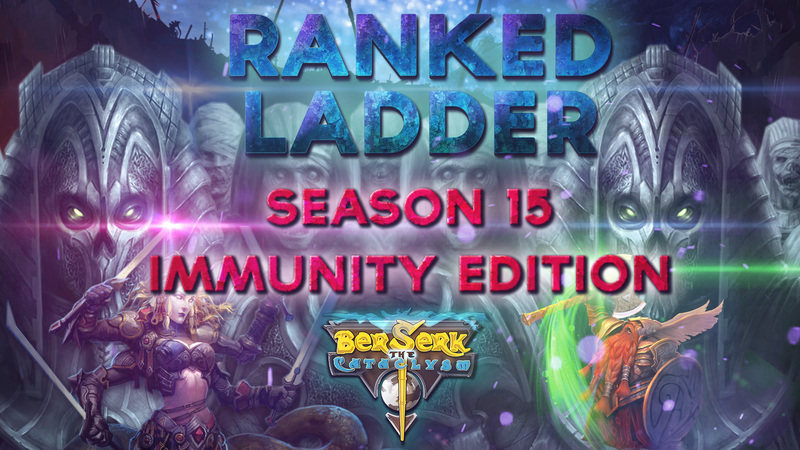 Ranked Ladder Season 15 "Immunity Edition"
It's time for a new Ranked Ladder Edition! This time, the Ranked ladder wil last from the 5th of October, 11PM BST, 6PM EDT, to the 12th of October at the same time. Don't miss it! 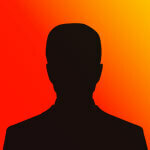 - All players who are over 125.000 points will also receive 50 Ounces and a random Promo card. (In case that the previous condition is not met). You are right. We have sent you the mega-booster.